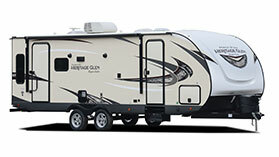 Lightweight RVs weigh less than comparable "standard" models. 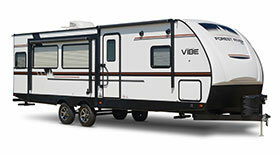 Lightweight RVs are usually smaller than other RVs and offer better gas mileage. 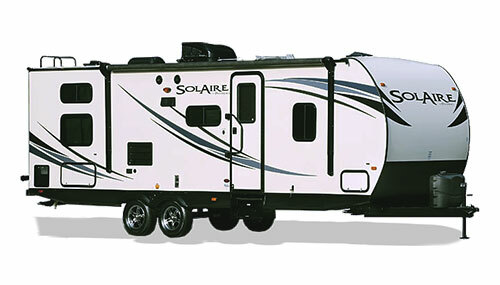 You'll find lightweight RVs in many different makes and models - we're sure to have just what you're looking for! Questions? Give us a call at (844) 601-1171 or send us a message online. 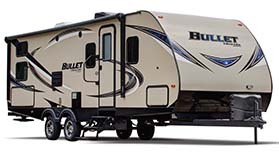 The Bullet by Keystone is lightweight and easy to tow. 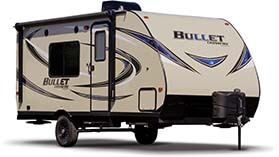 The Bullet Crossfire is easy to tow with a midsized SUV. he Hyper-Lyte boasts high quality details in a lightweight RV. The Ultra Lite offers a smooth ride and spacious interior. The Extreme Lite is packed with features at a reasonable price.